Juelich: Plant Sciences (IBG-2) coordinates the Bioeconomy Science Center office. The Bioeconomy Science Center (www.BioSC.de ) including research for sustainable plant production, biorefinery research, conversion and socio-economy. BioSC is a research cluster integrating more than 60 institutes in the Aachen-Bonn-Düsseldorf-Jülich region. 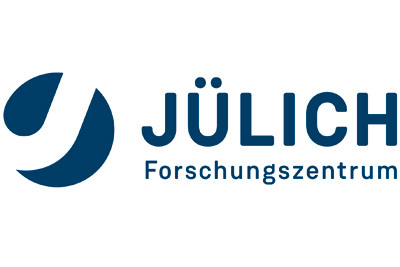 Jülich is actively coordinating national, European and international cooperation with academia, industry and policy in bioeconomy. IBG-2 develops integrated concepts of a sustainable intensification of plant production based on molecular, physiological and ecological expertise, and technological competence in plant phenotyping from the lab to the field as an essential part of the bioeconomy. Microbiome research and impact on plants is an essential element of this research.